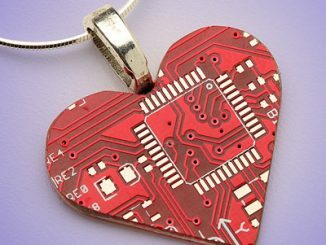 Your love for jewelry, computers, and Batman collide with this Batman Circuit Board Necklace. 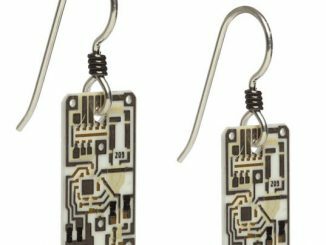 Made from an upcycled circuit board that was on a computer’s motherboard, this Batman-inspired necklace features an eye-catching techie design that’s been coated in high-grade jewelry resin on both sides. 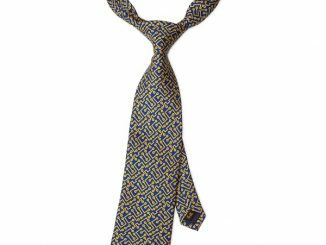 The necklace is approximately 1″ x 2.56″ and is hung on a high-quality, hypoallergenic, stainless steel chain. 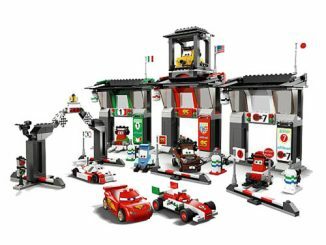 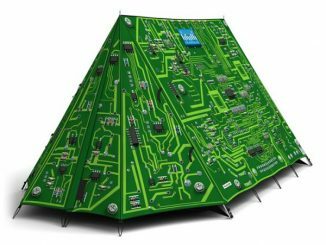 It’s also available in different colors. 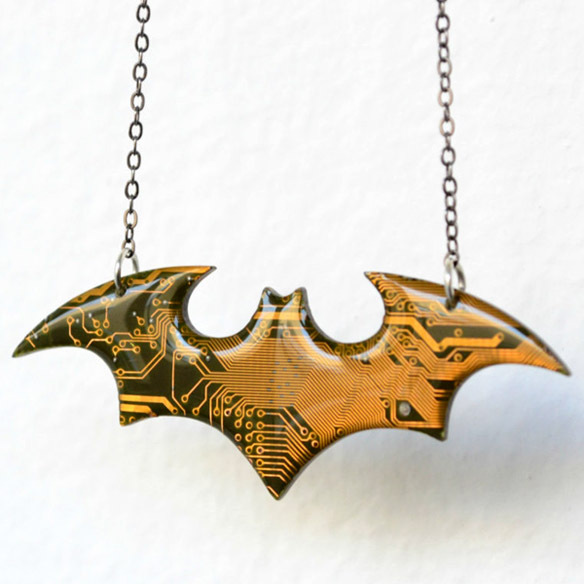 The Batman Circuit Board Necklace is available for $50 at HardResols’ Etsy store. 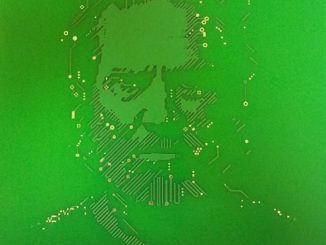 Circuit boards can be used for so many things; snacks, clocks, keychains, cars, Christmas tree decoration – and cufflinks of course. 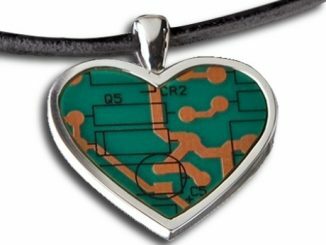 Geek wives who are jealous about having their husbands running around with Circuit Board Cufflinks can now wear something just as beautiful: A heart shaped circuit board pendant encased in sterling silver. 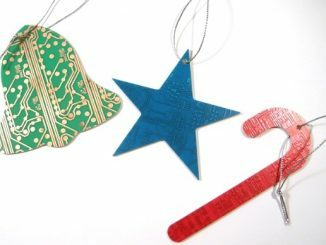 For those of you who enjoyed the CD and Circuit Board Christmas Tree Decoration, here are some more geeky ornaments made from recycled electronic components. 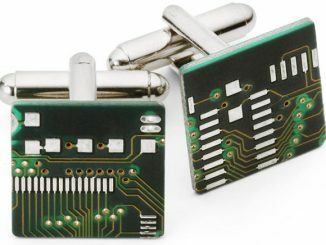 Here’s a fun and geeky (read: not very user-friendly) computer accessory for those who enjoyed the Circuit Board Cufflinks we covered earlier this month.